April, 2017 | Chain D.L.K. FORETASTE: IT’S TIME TO VOTE NOW ! If you want to be heard, you have until May 15 to name your favourites! After that it will be too late to complain. Vote for your favourite Foretaste remixes to see them among the tracks of the forthcoming Foretaste CD: Alter/Egoes, the remixes selection. Foretaste‘s remixes that were originally on digital singles had never been released on CD, so we have decided to make this happen, and YOU will make the tracklist! Most popular tracks will be selected on the final CD. Vote and pre-order this collector item, now. Note also that a new edition of long time out-of-print album Terrorist TV by Foretaste is now available again from our webstore, Amazon and Bandcamp… The CD now comes in a nice cardboard digisleeve format. Click here to order Terrorist TV now! 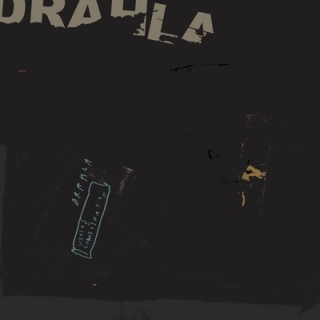 The brand new Hunter Complex album Open Sea will be released later this year on the excellent Death Waltz label. 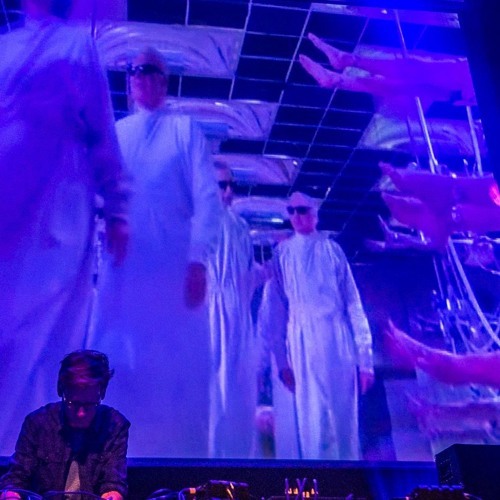 Death Waltz is famous for their beautifully designed releases. 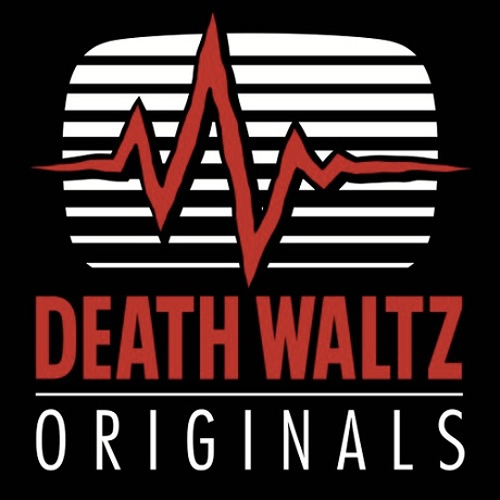 Death Waltz did reissues of legendary soundtracks by John Carpenter, Fabio Frizzi, Ennio Morricone, Angelo Badalamenti, Bruno Nicolai and Riz Ortolani, but also releases new soundtracks by Steve Moore, Rob, Clint Mansell, Umberto and Jeff Grace and brand new music by Pye Corner Audio, Antoni Maiovvi, Pentagram Home Video, Le Matos, Wojciech Golczewski and Timothy Fife on the Death Waltz Originals imprint. In 2014 I made a one hour mix for Gonzo (circus) magazine featuring a lot of Death Waltz releases. Listen here. 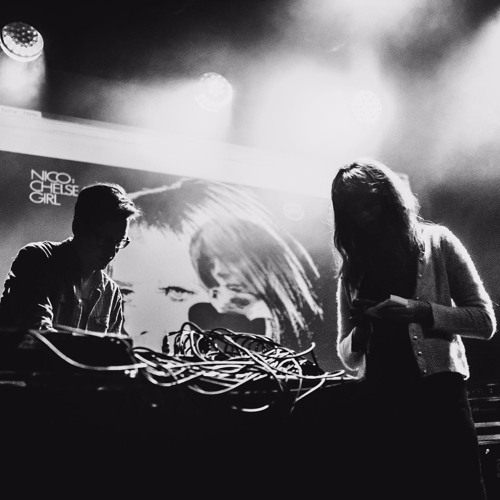 Check out a live recording of the tracks New Arrival on the Island and Emerald Point, recorded at the Van Onderen festival at Paradiso, Amsterdam in January 2017. 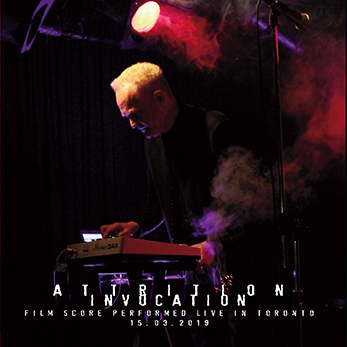 A live cover version of I’ll Be Your Mirror by the Velvet Underground & Nico with vocals by Merinde of Deutsche Ashram. Recorded at Patronaat, Haarlem at the book presentation of Dutch journalist Peter Bruyn, March 2017. Leæther Strip, Labrynth, Cylab, NOIR and many more. 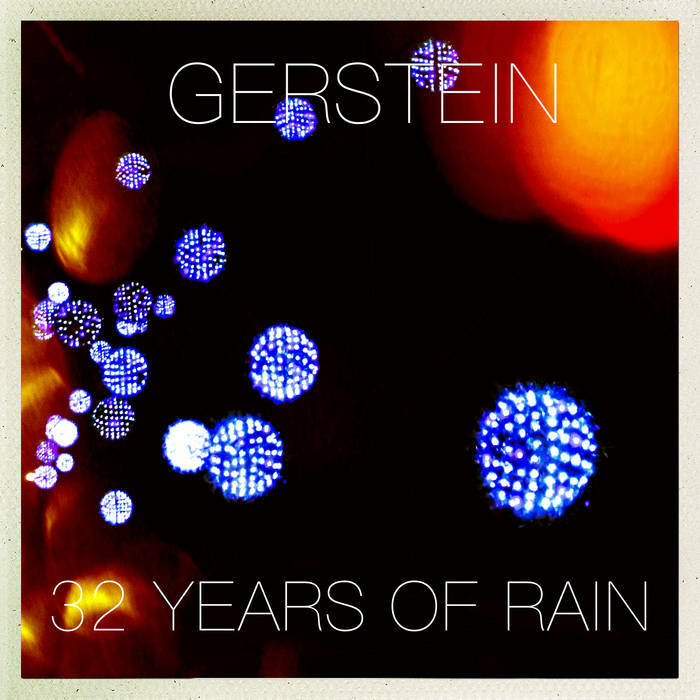 This is the first Gerstein compilation that includes tracks i selected from every official release plus three bonuses. After 32 years I thought it would have been nice to check how my music evolved during the years. Maybe it could sound like a mishmash of styles, but I think that every track has my personal imprint and that’s enough for me, because every person is multifaceted and my music has always been something that represented my inner self. It’s available on CD with A4 folded poster cover + 12x12cm postcard, digital download and graphics (the same of the normal CD version) plus Bandcamp digital download code.